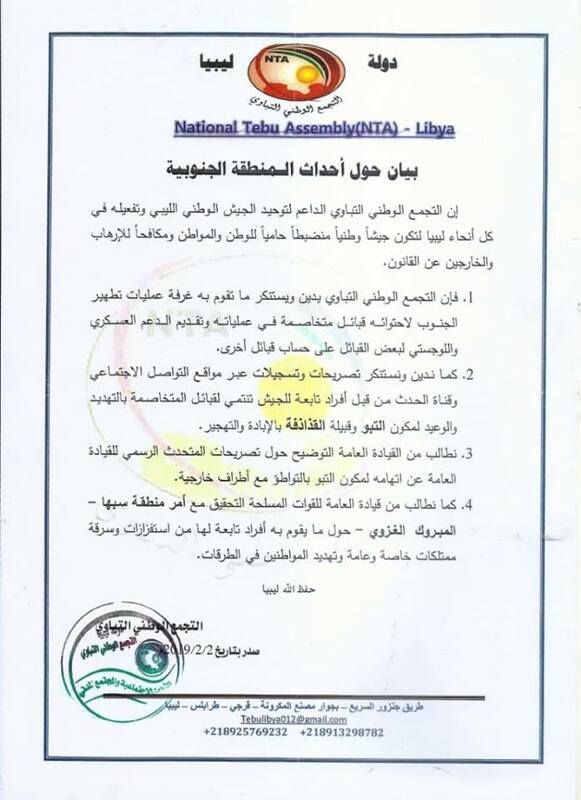 The National Assembly of Tabu has condemned the actions of “the Southern Cleansing Operations Chamber” of Dignity Operation in supporting and assisting some tribes at the expense of others. 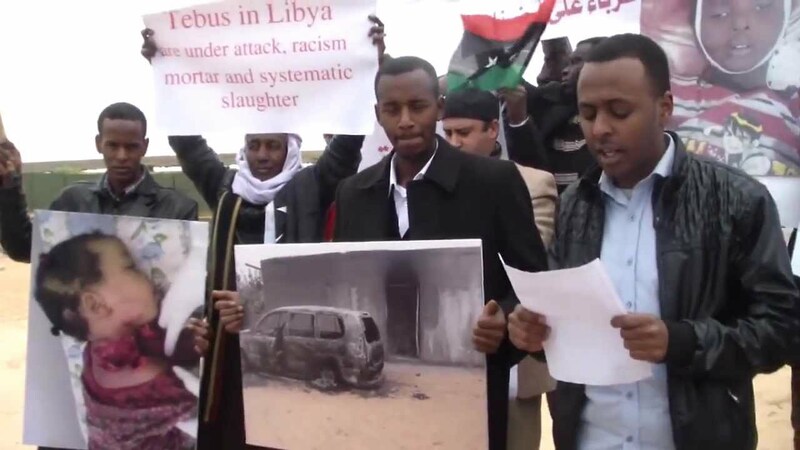 In a statement issued on Saturday, the group condemned the statements and videos of militants of Dignity Operation belonging to some tribes in the south, in which they threatened the tribe of Tabu with genocide and displacement. 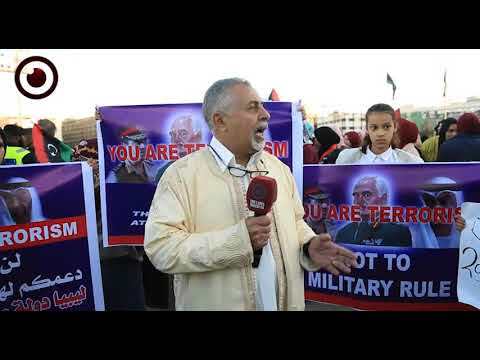 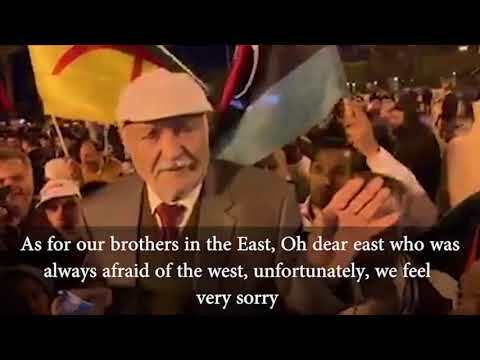 They also demanded clarifications from the leader of Dignity Operation warlord Khalifa Haftar on the statements of his spokesman, in which he accused the tribes of Tabu of collusion with foreign parties. 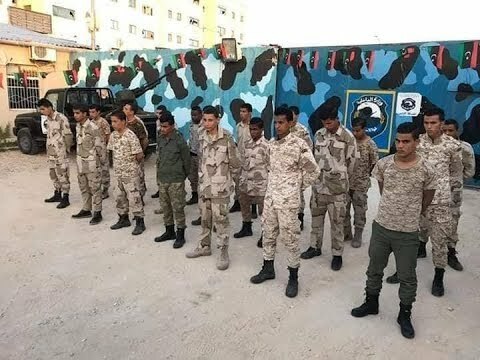 The statement further called for an investigation with the commander of Sabha military district, Marbouk Al-Ghazawi, on the behavior of his forces, including acts of looting and threats to citizens. 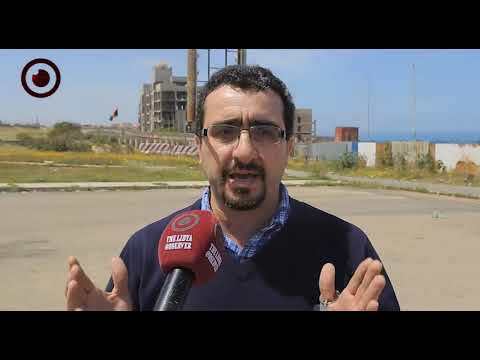 Warlord Khalifa Haftar launched a military operation in mid-January to control the south-west under the slogan of "fighting terrorism and securing borders", however, politicians and analysts following the Libyan file considered this an attempt to extend his influence and put his hands on the country's oil resources in that region.